Wiseco Piston Inc. has teamed up with K1 Technologies to give you a one stop shop for an entire engine rebuild. Wiseco is now offering a complete selection of rotating assemblies built with our forged pistons and high quality components from K1 Technologies. As your One Name. One Solution.™ company, it seems logical we offer complete assemblies built from the highest quality products we offer. 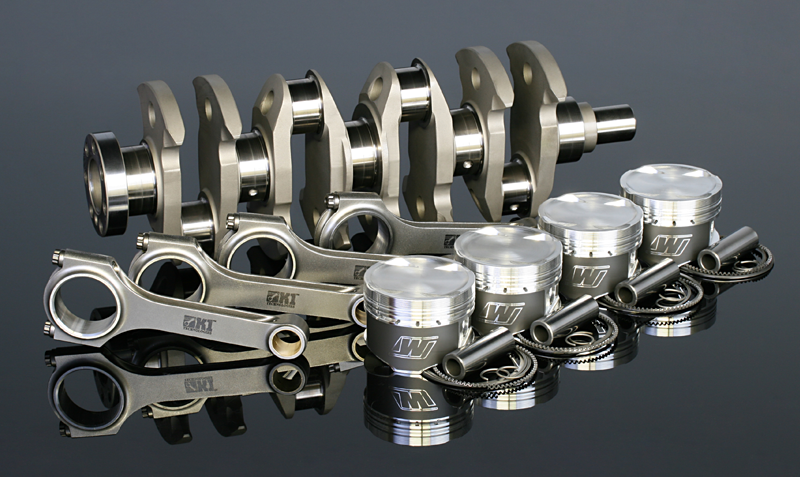 This decision makes choosing components for your engine rebuild much easier and you can rest knowing that the parts are made to work together to give the best performance possible. These products have been matched for optimal performance by our engineers, so you can get the rebuild components that you need without taking the time to do all of the research.